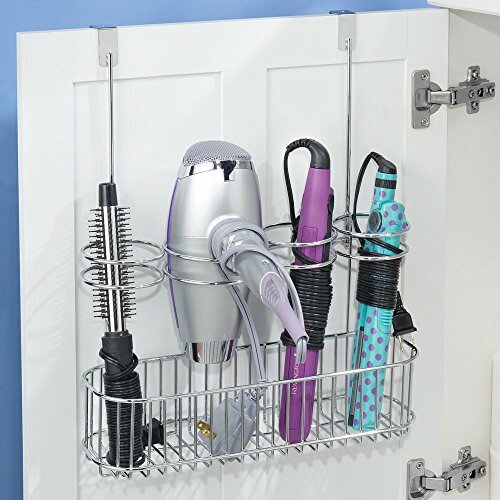 Tangled cords and hard-to-find hair care tools become a thing of the past with the Over Cabinet Hair Tool Organizer from mDesign. 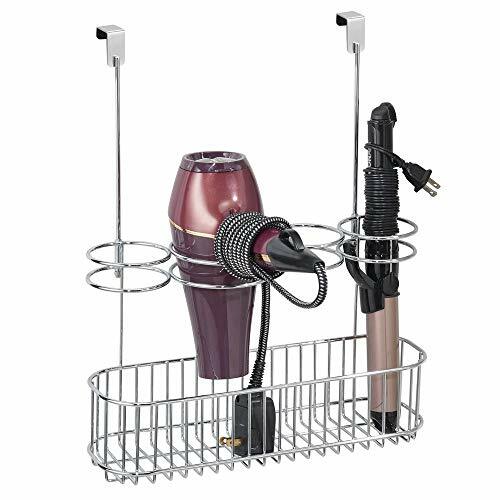 Four compartments hold all the tools you need for a great hair day, while the basket helps to keep cords organized. 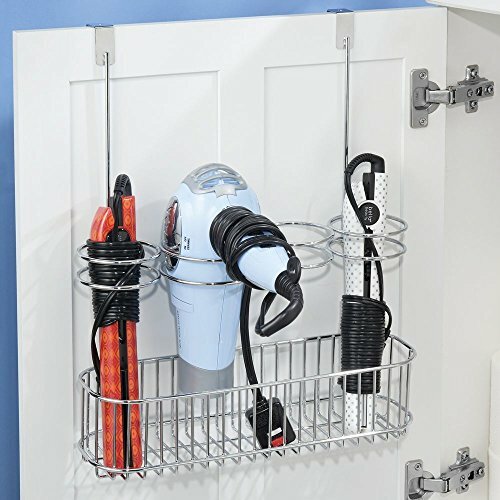 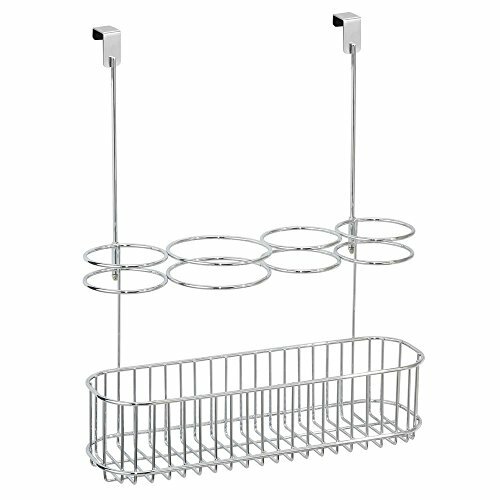 The storage holder installs instantly by hanging over cabinet doors either on the outside for instant access or on the inside for more discreet storage. The compact design lets you maximize your storage space without cutting into already limited bathroom space to help make your morning routine less hectic.